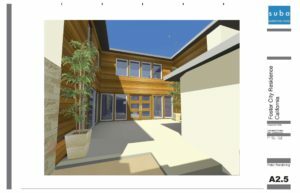 Cite has extended Sketchup 3D modeling with Layout to offer a fully integrated workflow from initial conceptual design to schematics and beyond. 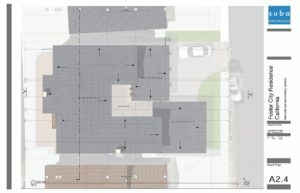 3D model, plans, and all materials needed for a project are integrated in a single software platform for maximum efficiency. 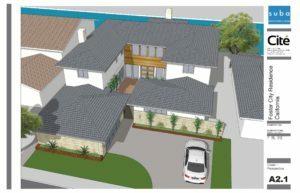 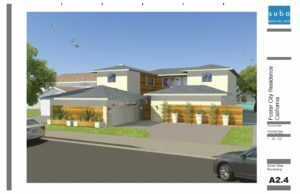 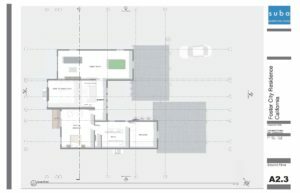 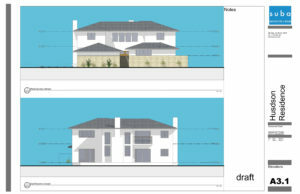 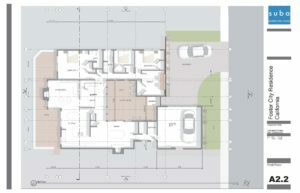 Below is an example of Layout Sheets with views generated from Sketchup 3D model for a residential project.